Five Ideas To Get Your Envelopes Opened And Boost Response Rates. 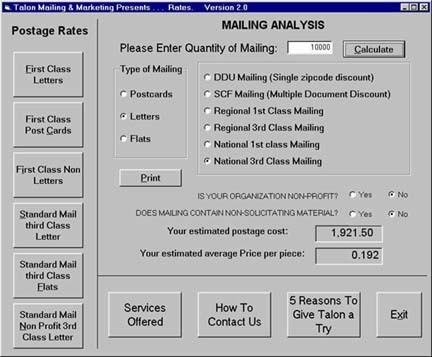 The envelope can make or break the success of your mailing campaign. Here's how to get your mail piece opened, boost your response rate and make more money on your next mailing promotion. If your envelopes are not getting opened it won't matter if your mailing promotion is for a terrific product, the offer is comprised of splendid copy and your list broker acquired the finest targeted list. Too many envelopes not getting opened will produce disappointing results on any mailing promotion. This is a great way to make your mailing campaign not look like a mailing campaign. Worried about the cost of hand addressing? Don't Worry: With Talon's technology we can use high-speed, high-quality machinery to address the envelopes in hand written script in black or blue ink. Professional copywriters know the "Private and Confidential" method consistently boosts response rates. Nothing says "mass mail" more than a "Standard Mail" permit. If you are using a mailing permit then test a metered envelope or postage stamp on business mail. When trying to reach consumers use a postage stamp. 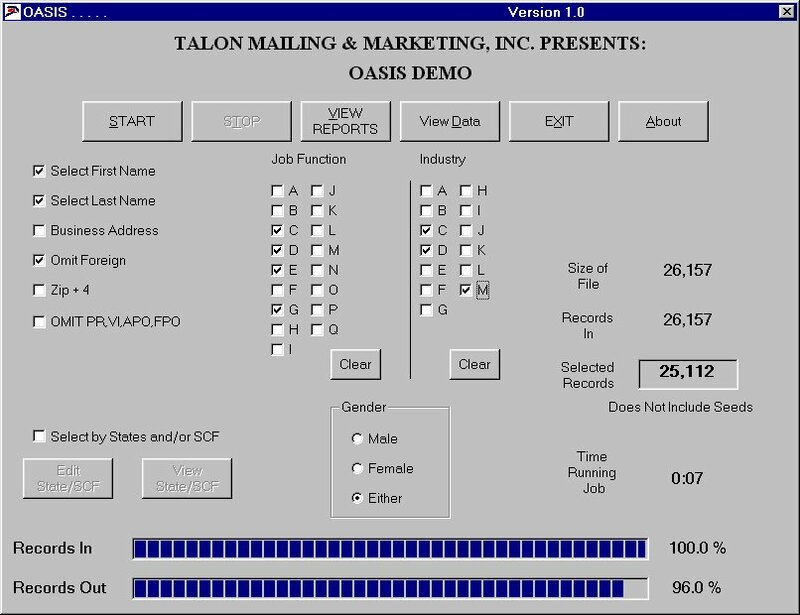 It's easy to upgrade to a stamp, Talon can affix stamps by machine on your next mailing. Boxes almost always get opened. 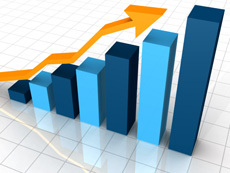 Your postage costs will be higher than a standard envelope but it may be profitable depending upon the increased response rate. Great copy on the outside envelope entices your client to open the mailing piece. Classic examples: Inside - 5 Shocking Truths About... or 10 Ways To Double Your Income. Teaser copy will alert your prospects that this is a direct mail piece so you need to test response rates of teaser copy against envelopes without copy. Depending upon your target audience and what you are selling teaser copy can be a big help or a hindrance to response rates. U.S. Business Mailers Prepare For 31-Digit Intelligent Mail Bar Codes. There’s a big change ahead for United States business mailers, one that an industry group describes as "both exciting and scary." That's the way the Association for Postal Commerce describes a proposed change in the address bar codes used by every organization seeking one of the United States Postal Service’s many discounted postage rates. Postmaster General John E. "Jack" Potter has acknowledged that few commercial mailers still pay the 41 cent rate for their first-class letters, so the new bar code means that almost every mailer will have to abandon the bar codes that currently adorn most mail. 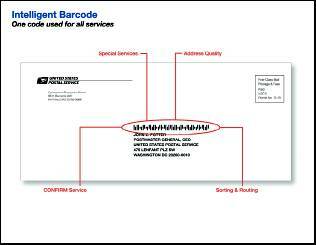 The Postal Service is planning to make usage of what it calls "intelligent mail" bar codes mandatory by January 2009. Formerly called "four-state barcodes," the new bar codes are going to replace the PostNet and Planet codes that have been part of U.S. mail since 1980. An illustration showing an envelope under the current system with four separate bar codes is shown below. 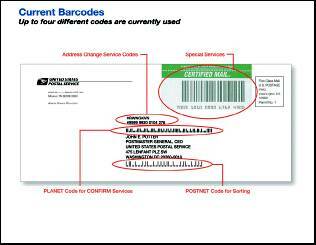 The codes on the envelope are an address change service code, a special service code for certified mail, a Planet code for confirmation service and a PostNet code for sorting. Pictured: An envelope under the current system with 4 separate bar codes. The new bar code will be mandatory if you wish to receive postal discounts. "Without this bar code, you could be paying up to an extra 9 cents for every piece mailed," said a white paper produced by postage meter giant Pitney Bowes on what is described as "one of the most significant postal changes in years." What the new intelligent mail bar code does is pack a lot more information about the mail than does the current bar code, which carries little more information than ZIP codes or delivery point information that is used to sort mail. But the real driver for the new bar code has been a desire, pushed directly by Potter, to help track letters as they move through the mailstream. The new bar code will be printed above the written address, not below the address, as the current code often is. (see below). Pictured: An envelope using the 31-digit intelligent mail bar code. "The new bar code is made up of four distinct symbols, which is why this bar code was once referred to as the 4-state customer bar code." The elements are called the tracker, ascender, descender and full bar, depending on how much of the bar is used. Here’s what the 31 digits will represent: The first two are a bar code identifier, an area Pitney Bowes says will be reserved for future use and will be a standard "00" except for large envelopes or flats. The next three are a service type identifier. For example "040" will represent first class with destination confirmation service. The next six or nine numbers are a mailer I.D. : an identification number that the Postal Service assigns to a mailer. The Postal Service already reports a backlog of applications for these numbers. According to the Association for Postal Commerce, big mailers will get six-digit numbers, and smaller mailers will get nine-digit numbers. The next nine or six digits will be a unique sequence number for each mailpiece. Once used, this number cannot be used for the next 45 days. It will be the key to tracing individual mailpieces in the mailstream. Finally, the new code will have the 11 PostNet digits that are currently in use for routing mail. Potter has made introduction of intelligent mail a cornerstone of his tenure as postmaster general. He has the strong backing of the Postal Service board of governors for this effort, which he says will bring new customers and uses of business mail. Given the continuing decline of first-class mail, the initiative has taken on increased importance as the Postal Service looks to bulk mailers whose mail today constitutes more than half of all mail. Note: Talon will be ready to provide our clients with all the available postal discounts and new benefits when the Post Office launches the new barcode. Tuesday February 12th 2008, 7PM. Islanders vs. The Philadelphia Flyers. 5 Ideas To Get Your Envelopes Opened And Boost Response Rates. Personalsuccessradio.com - Free Internet Radio. Motivation from leading speakers on personal & business growth. Cardavenue.com - buy (at a discount), sell & trade pre-owned gift cards & certificates! Ehow.com - Clear instructions on how to do just about everything. yougotcalls.com - It's Free. Register and then your clients & coworkers can send you an online message slip. It's a great way to keep in touch with important people and matters in your life. seatguru.com - Information on airline seats & in-flight amenities featuring the best seat, legroom, and recline information. space time arcade - Play free math & puzzle games online or download to your computer, Pocket PC, Palm Handheld, or Smartphone. pimpmynews.com - No time to read the day's news? This site offers the news in a text to speech service. worldgolftour.com - This site is very addicting, it's a free computer golf game played on the internet. When the site is complete It will include golf leagues and you will be able to play against your pals remotely as long as they sign up too.